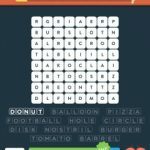 Stuck in Wordbrain 2 Round Things (Word Commander 8×8). Here are the answers. 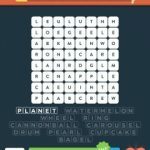 Level four is not based on the current letters/words that are in the puzzle.